Route 59 has released a new trailer for cel-shaded visual novel adventure game hybrid Necrobarista. 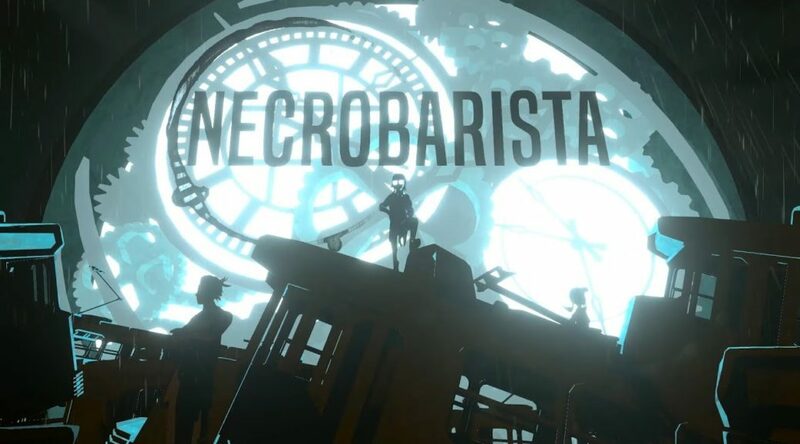 Necrobarista is scheduled to launch for Nintendo Switch in early 2019. In a magical Melbourne cafe, the dead return for one last night and one last cup of coffee. Necrobarista is a cinematic visual novel coming to PC, Mac, PS4, and Nintendo Switch in early 2019.